I wanted to share with you a bit of video I shot over the weekend. I ordered a very inexpensive truck rack from Amazon last week and I recorded myself installing it on my 2014 Ram 1500. The rack seems to fit great, I had to drill some new holes in the baseplates in order to situate the uprights where I wanted them, but all in all it went together pretty well. It also went together quickly! I only had an hour and a half of video recorded by the time I finished up. 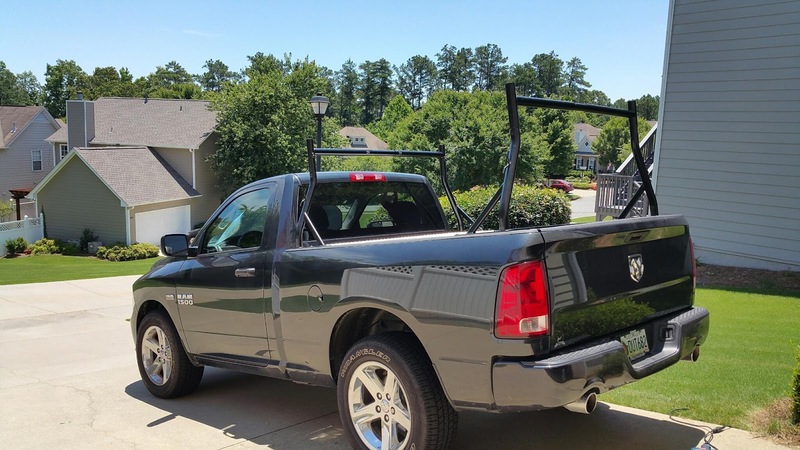 The kayak fits very well and it has some great tie down points, too. Its pretty much exactly what I wanted and the price was right! I hope you like the video, let me know if you have any questions. We've been home from our Norway trip for almost a month already, sure doesn't seem like it! 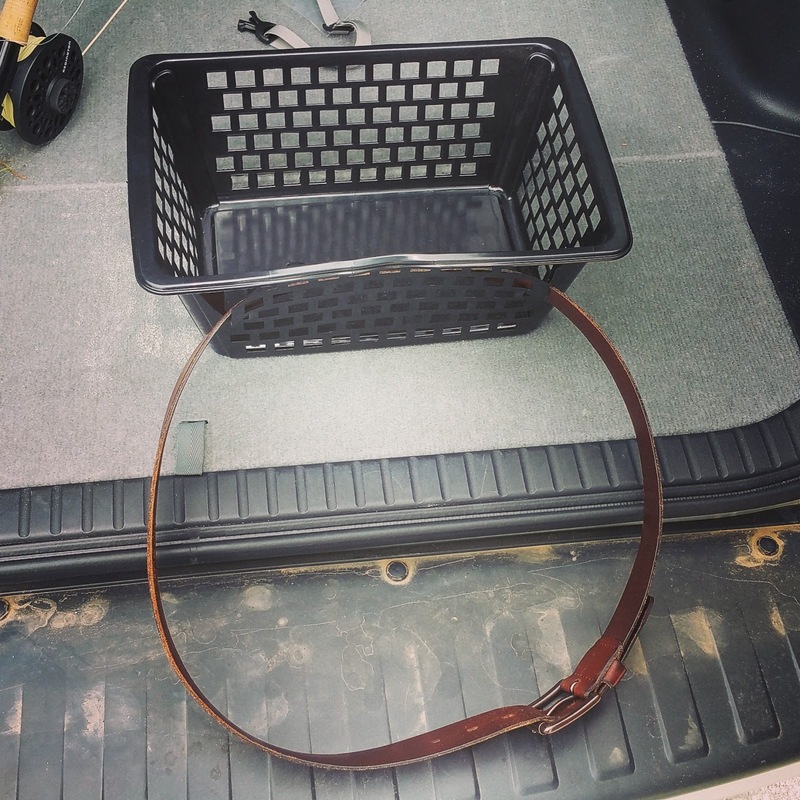 I feel like I owe you all an explanation for my lack of fishing on the trip. 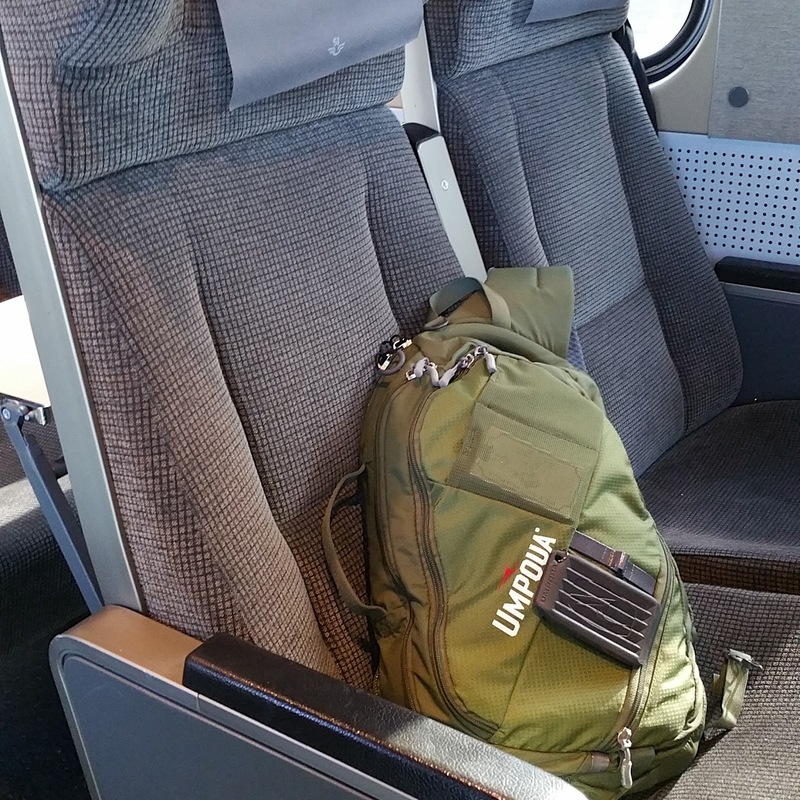 Going into the trip, I was very excited to have the opportunity to fish in northern Europe. I tried to do as much research as I could before we left, but Norway doesn't seem to post much information on their fishing opportunities in English. I was able to find some sites, mostly in Norwegian that I had to have Google translate, and got a little bit of a feel for what to expect, but I was in for a bit of a surprise. The research that I was able to do indicated that a fishing license is not required when fishing freshwater fish in Norway. The beautiful country is really better known for it's Atlantic salmon fishing, which does require a license and has a plethora of information published throughout the web. 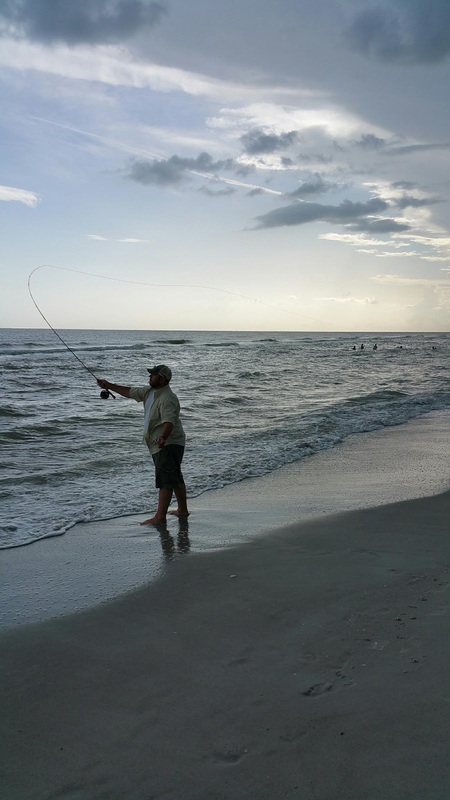 For this trip I was on a very limited budget, so hiring a guide and purchasing the saltwater fishing licenses were out of the question. The only fly in Lundgrens Fishredskap. Online, I found an incredible public park inside Oslo's city limits called (oddly enough) Oslomarka, which has no direct translation, but refers to a naturally forested area outside the city that locals use to get outdoors and unwind. We were lucky enough to have a tackle shop right next to our hotel, but, unfortunately, I forgot to take a picture of it!!! 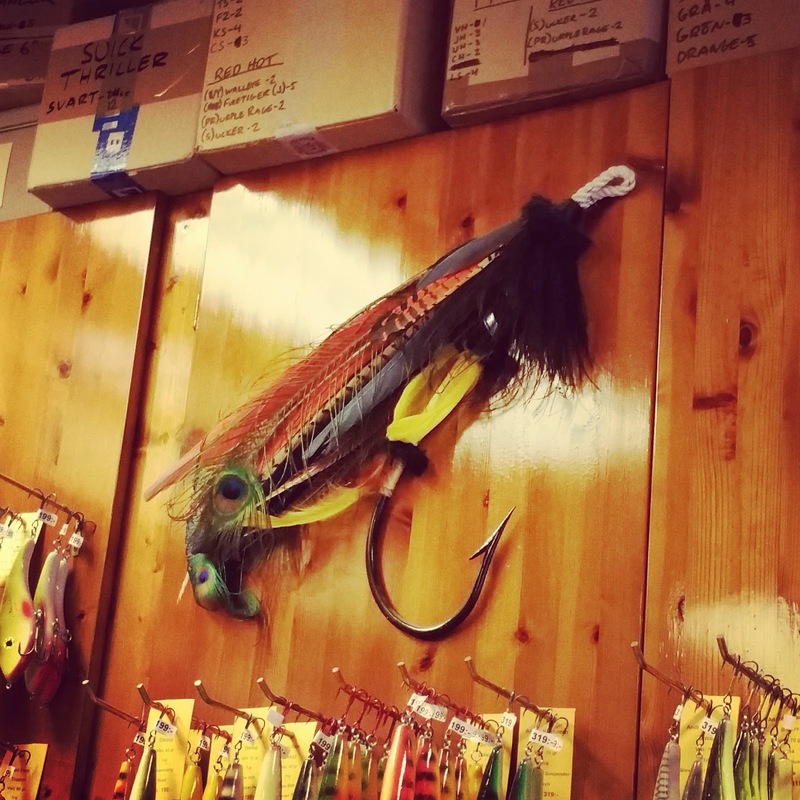 It's called Stram Line Sportsfiske and it was the perfect place to stop in and find some more information. As it turns out, a fishing license is not required when fishing in the country side, but a fishing pass is required when fishing in the markas. The helpful fellow behind the counter went on to tell me that he was only able to sell me the pass in a one year increment, which cost around $85USD, but I could send a text message to the department of fisheries for a 3 day pass. This would have been the perfect solution. The 3 day pass was around $20USD, so much more affordable for me than the yearly pass, however, I never had my phone unlocked before we left, so never purchased a chip to use while in Europe. Therefore, I had no phone, no way to text message and no way to receive a 3 day pass to fish in Oslomarka. 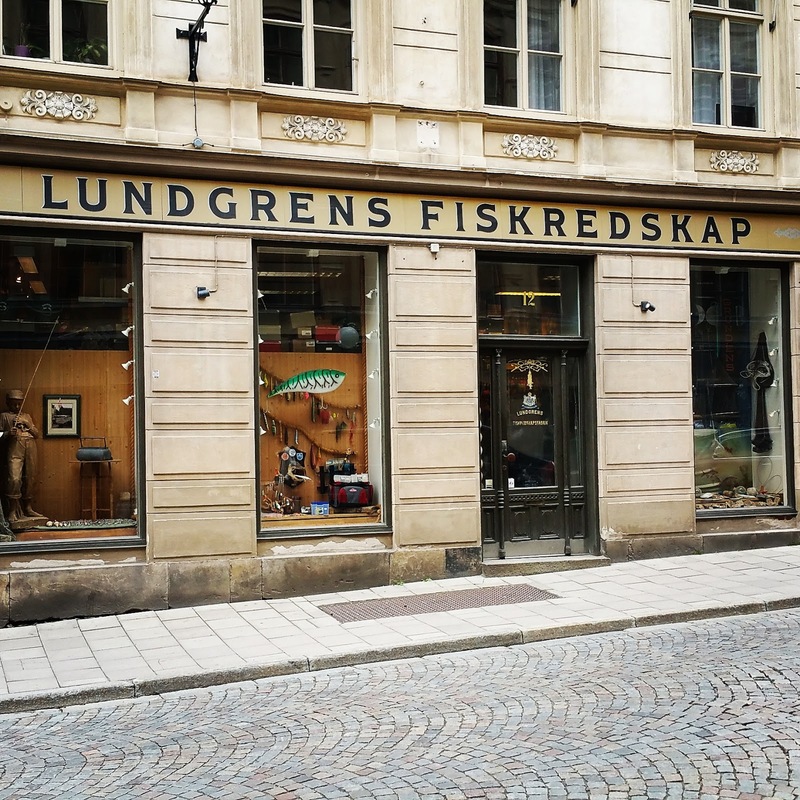 100 year old tackle shop in Stockholm. On top of all that, the day that I had planned to fish was the Norwegian Constitution Day. Much like our Independence Day, there are cookouts, parties and parades all over the country to celebrate their declaration of being an independent kingdom in 1814. I'm not a big fan of parades (too many people packed into too narrow a space! 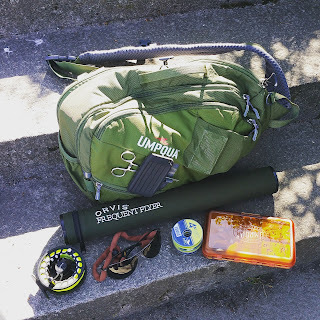 ), so I thought it would be the perfect day for me to head out to the Oslomarka and attempt to fish (thinking this before I found out about the permit) and to enjoy some outdoor space during our trip. It never dawned on me that, due to the holiday, public transportation would be a bit more limited. I was told by our hotel concierge that it could take me upwards of 2-3 hours to get out to the parks. So, fishing in Norway was kind of doomed from the start. Luckily, we got to spend a couple of days in Stockholm, Sweden. The capital of Sweden, Stockholm is made up of a series of islands in the Baltic Sea. The hotel we stayed in was a nice walk to the area where the saltwater of the Baltic Sea meets the freshwater of Lake Mälaren. Very fortunately for me, there is no fishing license required to fish the brackish water of Stockholm! 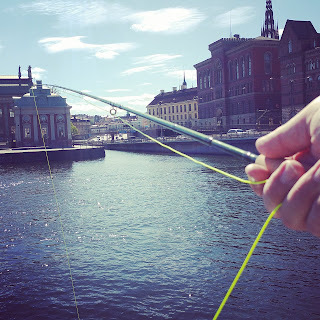 While the Little Girl and the rest of our small band of merry travelers went to visit the Abba Museum (yup, you read that correctly), I slipped down to the water to wet a line. I didn't catch anything while there, the folks at the 100 year old tackle shop Lundgrens Fiskredskap told me I was about a month too early for the salmon run, but I was almost giddy with the realization that I was fishing in Stockholm, Sweden! I fished on a small island called Stromsborg, with a view of Riksdagshuset (the Parliament House), Riddarhuset (the Noble Meeting House), Stenbock Palaces and, in the distance, Riddarholmskyrkan (Riddarholmen Church, where Sweden's monarchs are buried). I'm disappointed that I didn't get to fish in Norway. I really enjoyed our visit there, the beauty of the country and the kindness of the people will really stick with me for a long time. Hopefully someday I'll get the opportunity to go back and actually get some fishing in. I am very happy that I got to fish in Stockholm. It really was an incredible feeling to fish in the middle of a city who's history dates back further than the United States has been in existence. I can't tell you how humble I feel that I've been able to do such amazing things and fish in some gorgeous places since starting this website. Without the Little Girl and her sister and brother-in-law this trip wouldn't have happened and without their encouragement, I probably wouldn't have even bothered trying to fish. I hope they all know how much I deeply appreciate that. I've got a few hundred more pictures from the trip, but I'd hate to bore you all with them, so I'll just leave you with a few more. Drop me a comment if you are interested in seeing more, if there is enough interest then I can do one more photo post. I still have a bunch from the Viking ships, out and about in Stockholm and the Vasa Museum. I hope you're all doing well. I hope you're fishing any time and any where you get the chance, even on a European vacation!